Most of the United States is mired in the doldrums of winter, with heavy snow and frigid air, which can make even the heartiest soul become surly or ill-tempered. However, there is a week that is observed during this time that can bring some warmth to the soul. The week of February 11th is known as Random Acts of Kindness Week, which is meant to inspire all to practice and spread kindness in their own lives. 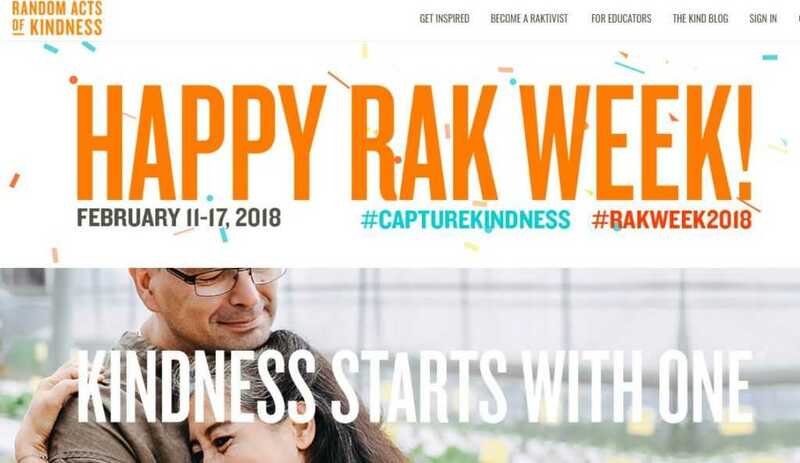 RAK Week was started by the Random Acts of Kindness Foundation in 1995. This Denver, Co.-based nonprofit organization provides free online resources to encourage acts of kindness in schools, communities, and every-day experiences. Kindness really does start with one—one person, one act, one place, one city, one county, and one movement with one goal in mind: To make our world a kinder place one act at a time. And, every single one of us can play a part in this mission. As a way to increase worldwide kindness, RAK has developed a curriculum for use in schools to teach every day kindness. 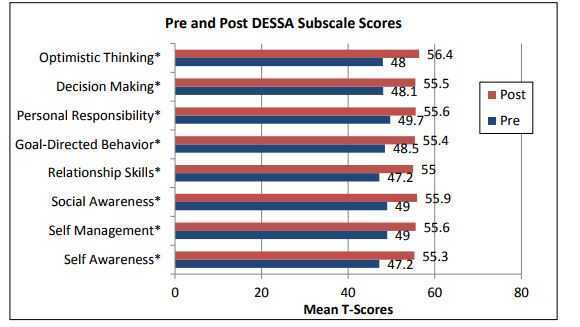 According to a study of 76 students in Denver schools in 2013, lesson plans that included RAK components resulted in students improving in categories like decision making, personal responsibility, relationship skills, self-management and social awareness. There are also benefits to practicing kindness. According to the RAK website, kindness increases oxytocin, which aids in lowering blood pressure and improving heart health. Kindness also stimulates production of serotonin, which helps bodies to heal, and makes you happy. Kindness has been found to produce endorphins, which can decrease pain in the body. People who are kind have less cortisol in their system, which is the stress hormone in the body. There are also studies that show kindness can decrease depression and blood pressure. To celebrate, RAK invites you to share a photo of someone who inspires you to be a better human being. Upload a photo to their site and share a story of how this person shows kindness or went above and beyond to make the world around them a little more positive. This celebration is important now more than ever. The world has become splintered and divisive, full of distrust and opposition. Random acts of kindness are simple ways that humans can connect and remind one another that we are all the same. Kindness can improve overall health, which improves our interactions with others. 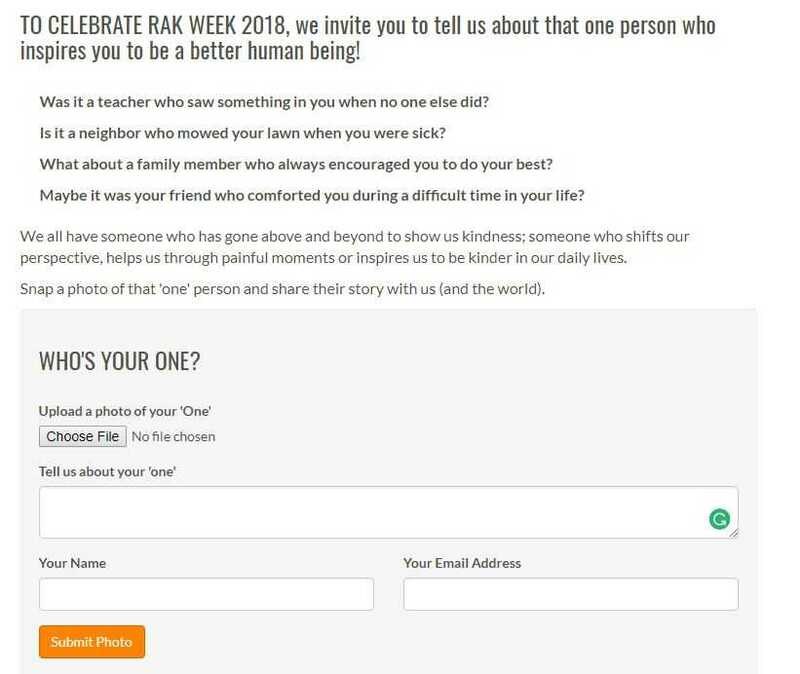 Please consider participating this week and follow the hashtag #RAKWeek2018 for info.